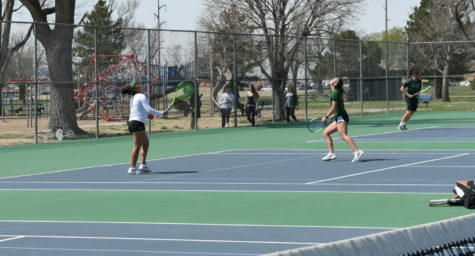 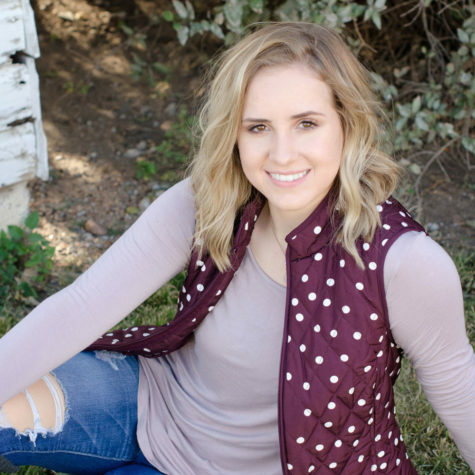 The Seward County Women’s Tennis team is now 11-5 overall this season after being defeated by Division II opponent, Oklahoma Baptist College. 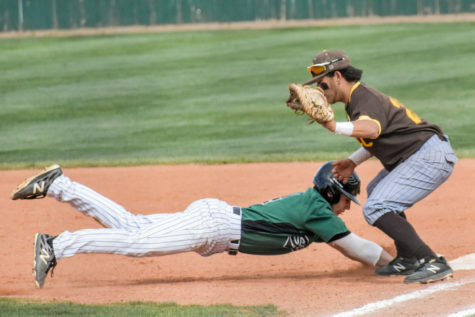 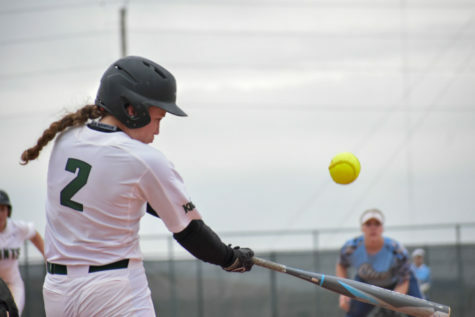 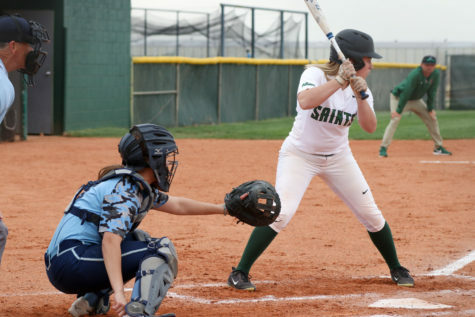 The Lady Saints lost all three doubles matches against Oklahoma Baptist with scores of 8-1 in the number one spot, 8-6 in the number two spot and 8-2 in the number three spot. 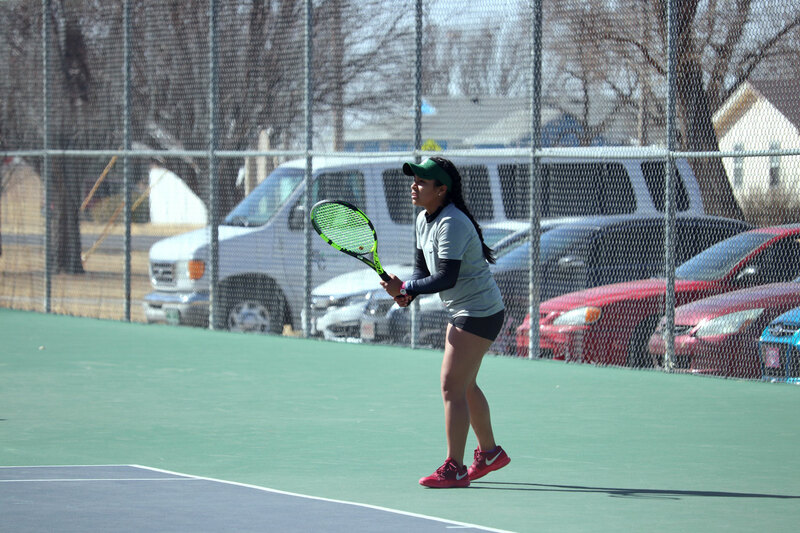 SCCC Women’s Tennis struggled to earn a win in singles play, losing in spots one through six. 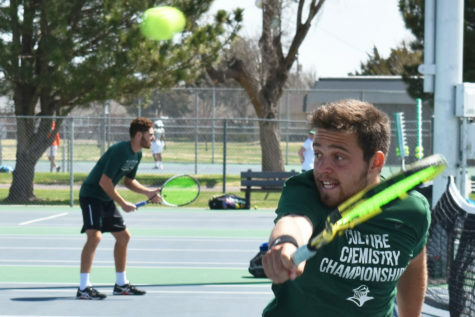 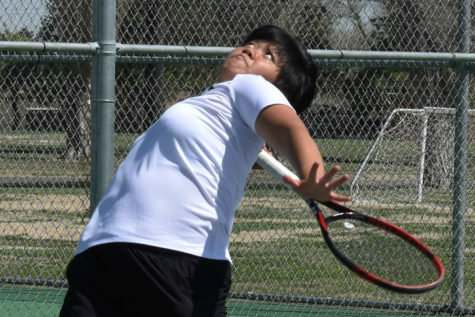 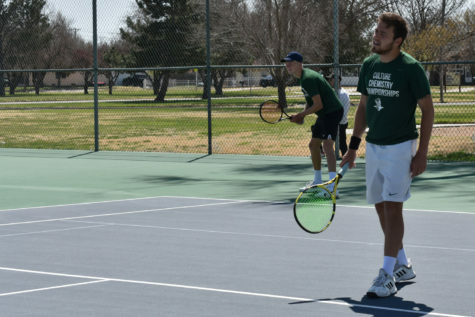 The Lady Saints Tennis team will head to Oklahoma City, Oklahoma to play Seminole State College and New Mexico Military Institute on Friday, April 6 and Saturday, April 7.